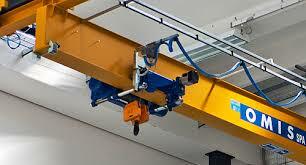 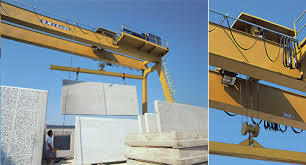 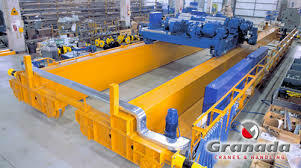 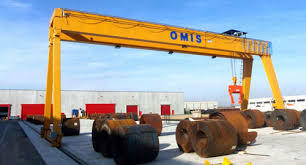 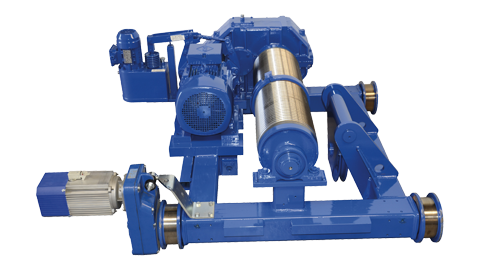 We are sole agent for OMIS which is specialized mostly in cranes. 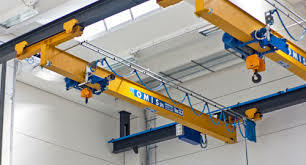 OMIS Italia is located in the heart of one of Europe’s most important manufacturing areas, where numerous producers of top quality mechanical components, machinery and industrial plants share tradition, technology and dedication to work. 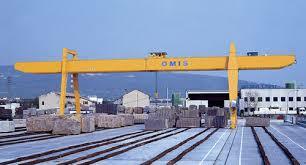 It is in this highly dynamic environment that OMIS operates since 1967, with a growing presence in both local and export markets. 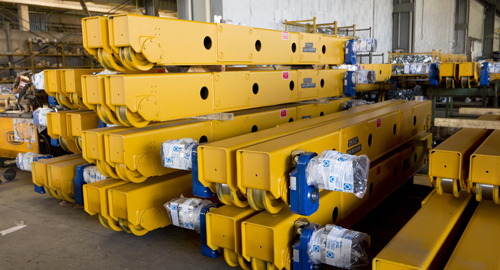 The quality of OMIS products is guaranteed by the accurate controls in each manufacturing phase as well as by the continuous modernization of its production lines. 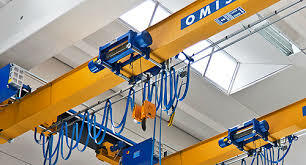 OMIS quality system has been granted the ISO 9000 certification since 1994.